Building on its earlier meeting held in December 2011, African BCP Initiative Kenyan partners met in Nairobi to discuss the experiences of members in developing and implementing BCPs. 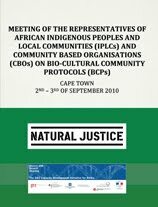 Member organizations including Natural Justice, ETC Compas, the Center for Indigenous Knowledge and Organizational Development (CIKOD), Mainyoito Pastoralists Integrated Development Organization, Save Lamu, Kivulini, Ogiek Peoples Development Programme and Life Network provided updates on the status of their BCPs. 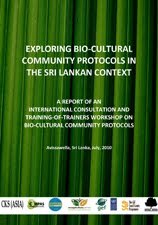 They shared valuable information regarding lessons learned during development and implementation of BCPs, and discussed some of the challenges they faced in the process. 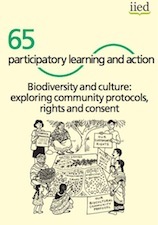 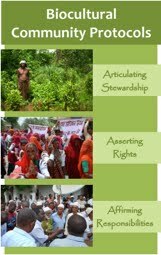 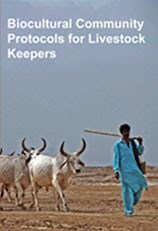 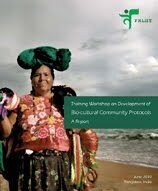 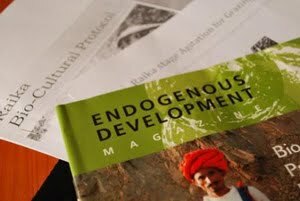 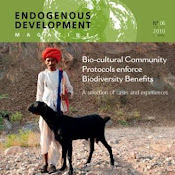 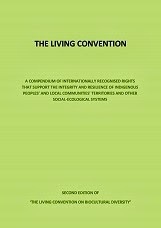 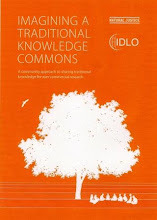 Natural Justice contributed insights on dealing with some of these challenges, and introduced the Biocultural Community Protocols Toolkit, which sets forth tools for community facilitators to support communities in the BCP process. 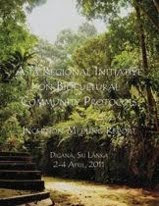 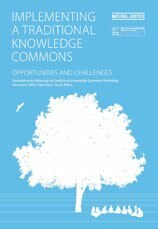 The Toolkit is now available for member comments, with a final version scheduled to be published by the end of 2012. 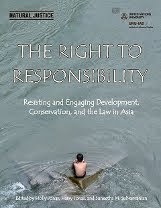 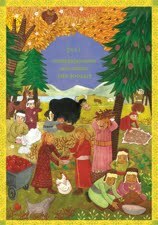 An electronic version is available here. 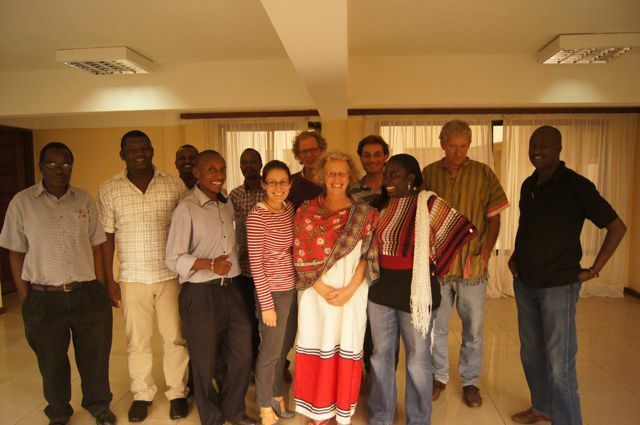 Finally, ETC Compas facilitated a discussion on the relationship between BCPs and multistakeholder partnerships, and addressed the next steps to be taken by the African BCP Initiative. 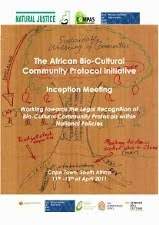 All African partners of the BCP Initiative will be attending a final meeting and planning session in Ghana in June.